Leading the revolution of water independence. Aquavolve is a logistics partner of the world's best equipment. Improving quality of life will be accomplished by delivering leading edge technology that incorporates “green” solutions to expand the supply of clean, natural resources. 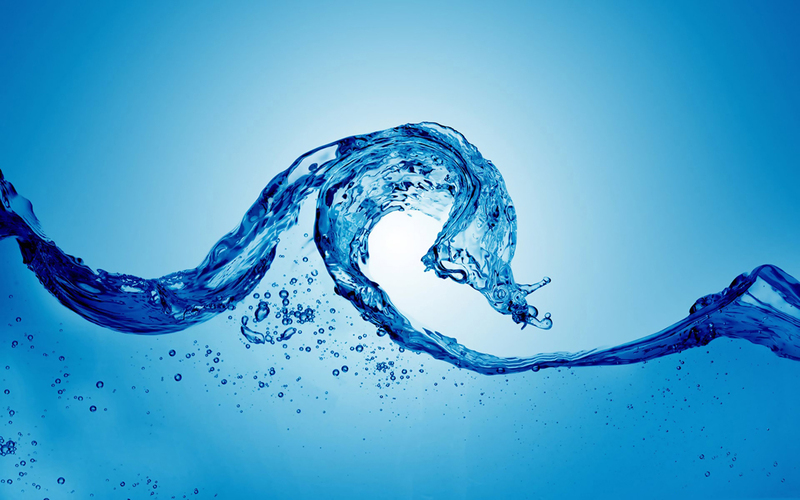 In putting the power of our financial relationships to work, Aquavolve will provide healthy shareholder returns.Building economies of water by connecting our sales, distribution, and operations arm with our global contact reach to support the evolution of delivering water. Help us bring clean water to where its needed.